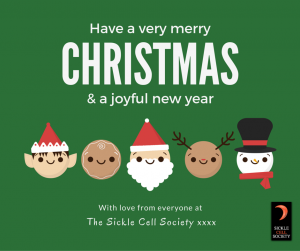 Merry Christmas and a Happy New Year from all at the Sickle Cell Society! 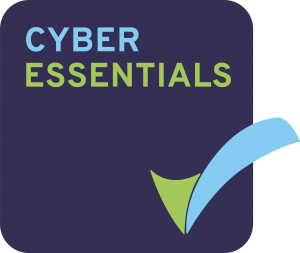 We’ve had a great 2015, and it’s thanks to you. We want to take this time to thank you for supporting us by reading, sharing and engaging with us, as well as your generous donations. Without you, we wouldn’t be able to do what we do. 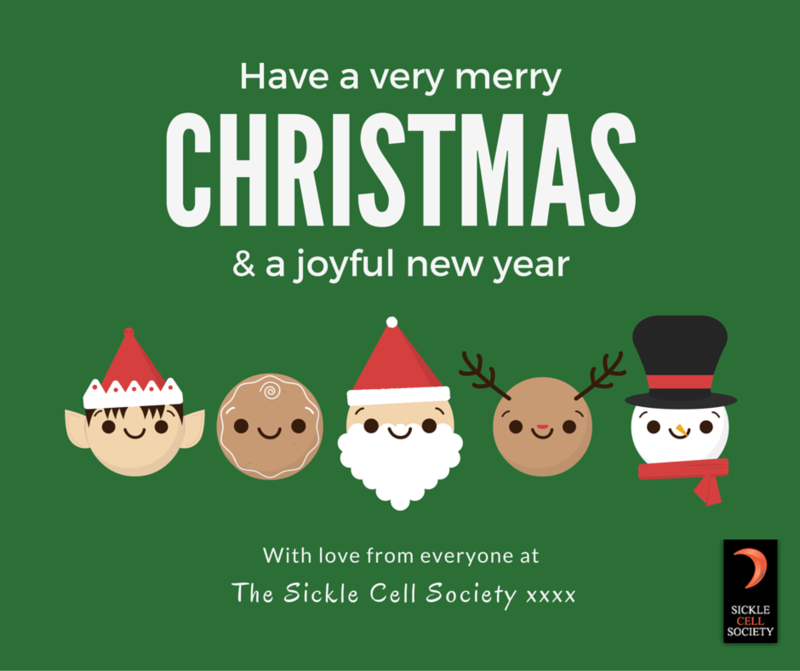 So from the bottom of our hearts, we thank you, and wish you a happy Christmas and a joyful 2016!